This project is the long history of an initially frustrated ‘action’ that, months later, turned this setback into a ‘(trans)action’. 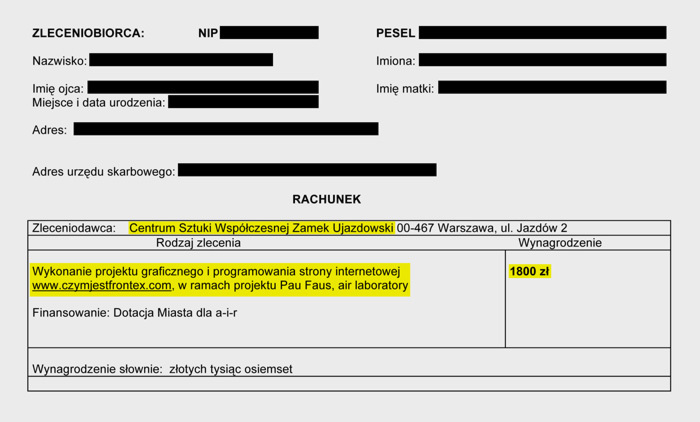 During the summer of 2011, I developed in the Contemporary Art Center Zamek Ujazdowski of Warsaw (Poland) a critical project on the European agency Frontex, the office responsible of coordinating the surveillance of the European Union borders, whose headquarters are in Warsaw. 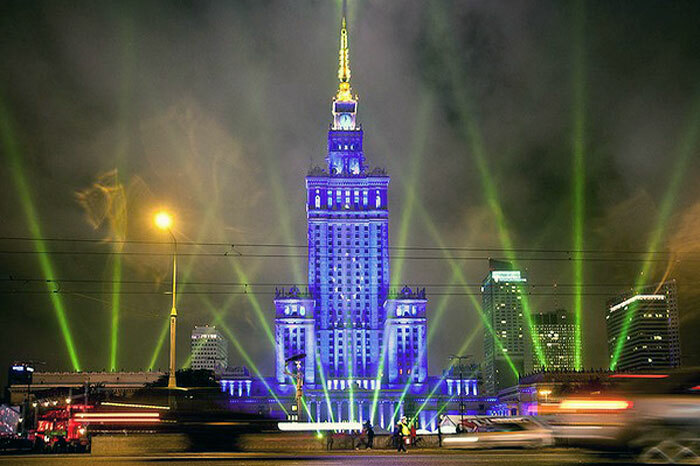 Since Poland was at that moment hosting the itinerant presidency of the EU, the project was planned as a public informative campaign. ‘Czym jest Frontex?’ (What is Frontex?) 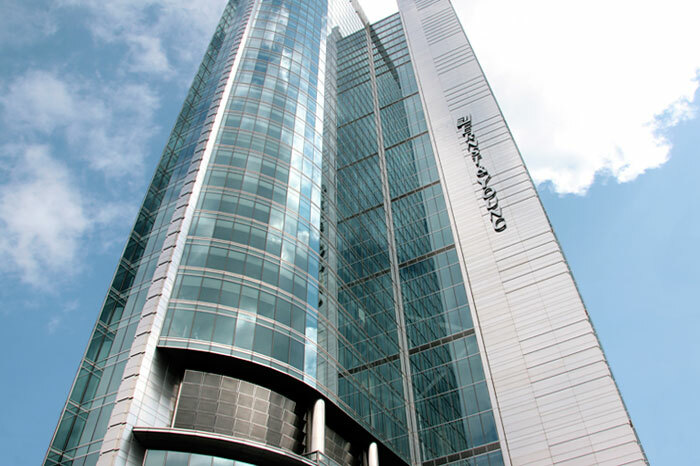 aimed to publicize the activities and nature of Frontex, something unknown to the vast majority of the city inhabitants. 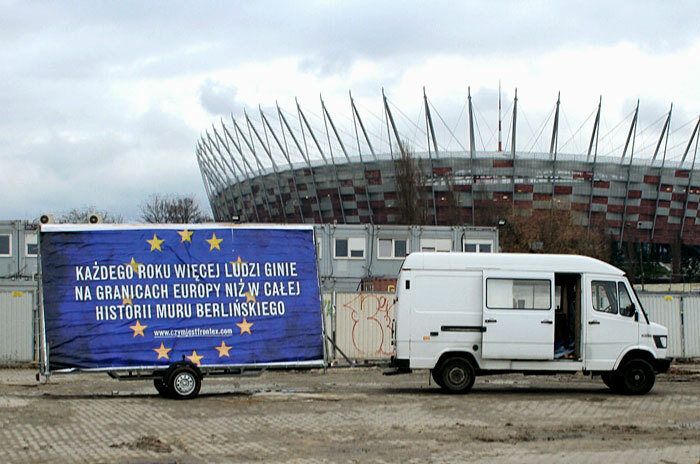 The action consisted on placing a mobile billboard in seven Warsaw locations linked directly to the local and European migration policy. Few days before its execution, the project was unexpectedly vetoed by the art center. In view of this denial, the work was re-formulated and I managed to transfer the project’s budget to local activist group ‘Syrena’ very active on the fight for migrants’ rights. From that moment the ‘action’ became a ‘(trans)action’. 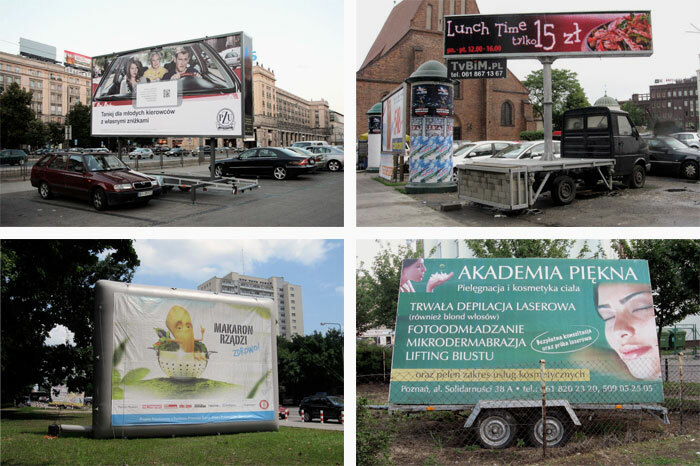 With that budget Syrena organized a migrants rights workshop that included a mobile billboard placed around some Warsaw’s emblematic spots.